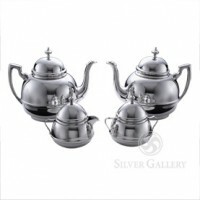 The art of serving tea is celebrated by these tea and coffee accessories. 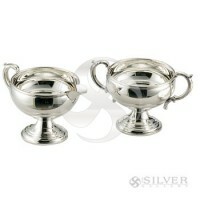 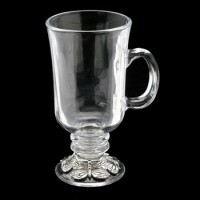 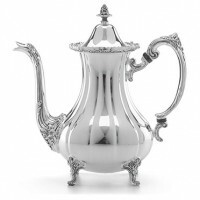 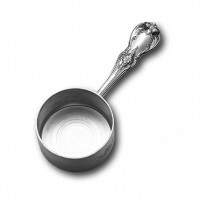 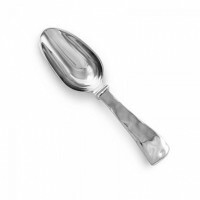 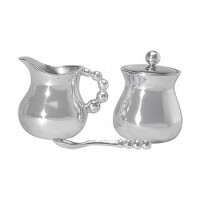 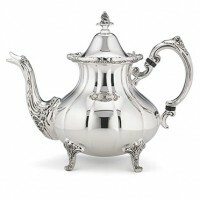 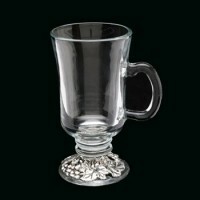 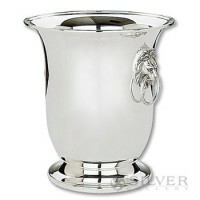 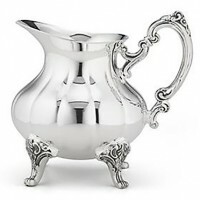 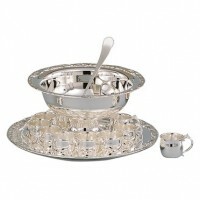 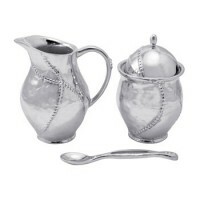 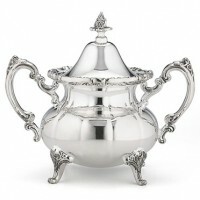 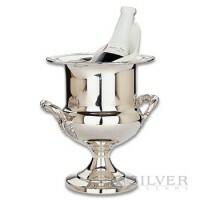 Fashioned by exclusive designers like Arthur Court, Mariposa, and Salisbury Silver, these collectible entertaining gifts include creamer and sugar sets, coffee scoops, and sugar packet holders. 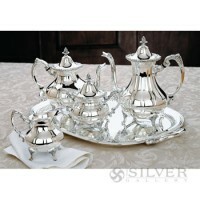 Welcome guests into the home with graciously crafted tea and coffee accessories. 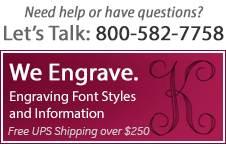 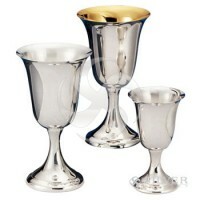 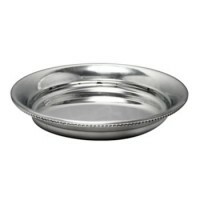 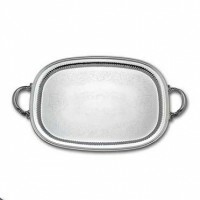 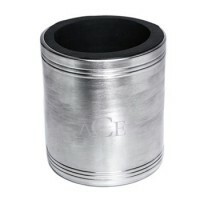 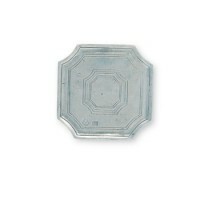 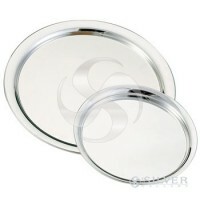 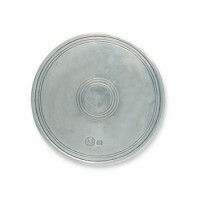 Empire Pewter Medium Presentation Tray - 10"